Thanksgiving is a day to think about all the things we have for which we're thankful. But what about the other 364 days of the year? Sure, most of us have family and friends, food on our tables and roofs over our heads; but what are we thankful for, truly? Finish this sentence, then think about it for a second. Got something in mind? Good. Now do that everyday! This month, we challenge you! Do not go a day through November without taking a moment to reflect on the things in your life that really matter. Take a quiet walk among the fallen leaves and breathe the fall air. Watch as the embers of the bonfire float into the night sky. Sit in a public place--a coffee shop, a subway, your workplace--and just be #THANKFUL. Here is how the deal will work. When the customer has at least $25.00 worth of product in their cart, there will be a pop up for the FREE #thankful t-shirt for FREE! The FREE T-Shirt is limit 1 per customer/transaction. Only 1 free will ship with each order. No other coupon codes can be used on this promotion. If another coupon code is used or promoted, the order will be canceled. 1- Allow the items that are going to be added to your cart on the product page to fully load, then add to cart to trigger the pop-up. If you hit "add to cart" before the page is fully loaded, it may not trigger the free t-shirt. 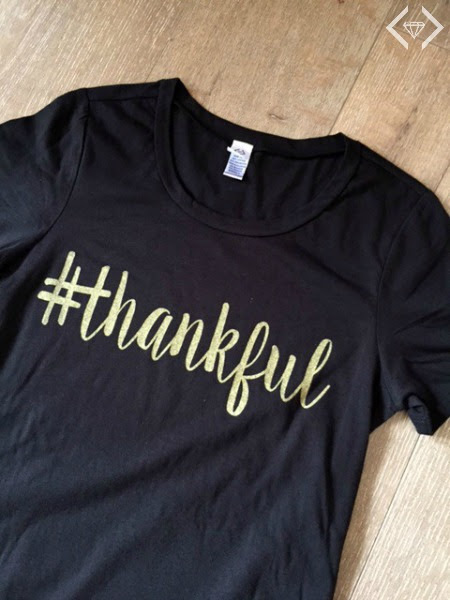 3- We will make sure on our end that each person who orders $25+ will receive a free #thankful t-shirt. We have our customer care team standing by to add them and make sure each customer is taken care of. 4- This is limit 1 FREE t-shirt per customer per transaction.